Why do you travel? Is it for the sites, the food, the new experiences, and the culture? For me, it’s a combination of all of the above plus more! When I first started solo traveling, I had the mindset of, “What am I going to get out of this trip?” I would think about what I was going to receive from the places I would be visiting, seeing new sights, tasting new foods, meeting new people, etc. The more I began to travel, I started to refocus my thinking and realized that traveling, for me, was not just about what I could get out of a trip, but also what I could contribute to it. 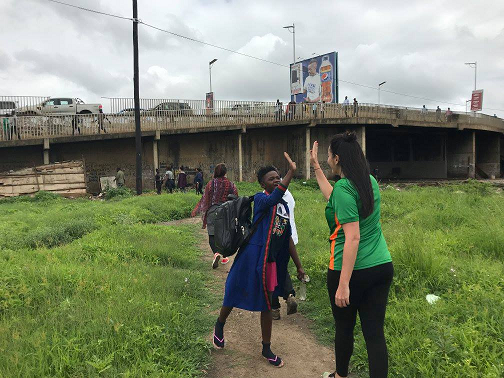 In December of 2017 I was presented with an extremely unique opportunity to travel to Zambia and work with local child and youth care workers to help implement and structure programming in Zambia for orphaned and vulnerable children. 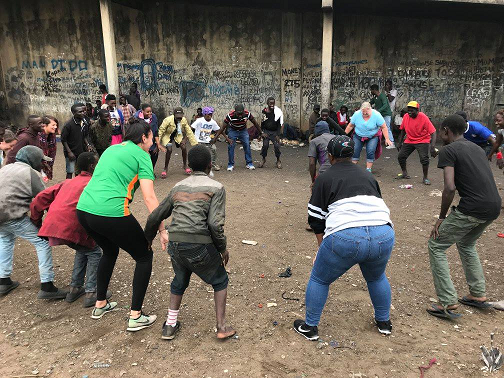 This was my opportunity to travel to a country I had never been to, and also be able to give back in a way I had never done before. 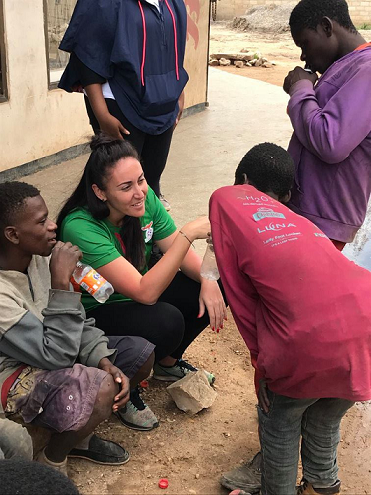 Throughout my short time in Zambia, I spent an abundance amount of time with local Zambians inside their homes, shops, and areas learning about their culture, their needs, their hopes and dreams. I was able to provide my expertise and knowledge where needed. For me, this trip was not just about “seeing another country,” but realizing how I was able to give back to a place that contributed to my travel experiences. While there, I spent time with the Footprints Foundation who serves street children of Zambia. 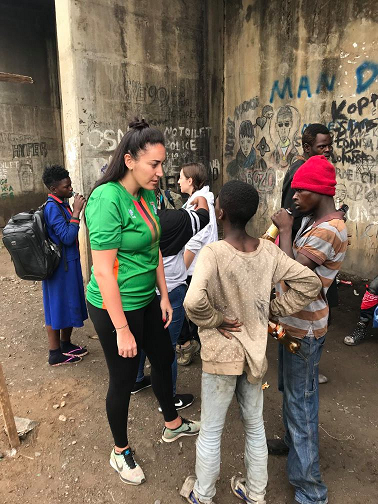 Known to most of the county as the “invisible children,” they live on the streets due to being orphaned, abused, many have not been to school and some have contracted HIV. I was able to spend time meeting with the children on the streets where they eat, play, and sleep. I got to listen, and hear their stories. I also had the opportunity to visit the Linda Community Center which, in a very disadvantaged area of Livingstone, caters to around 470 of its most vulnerable children. I spent time at the school with the children while getting to know the way in which the center operated. 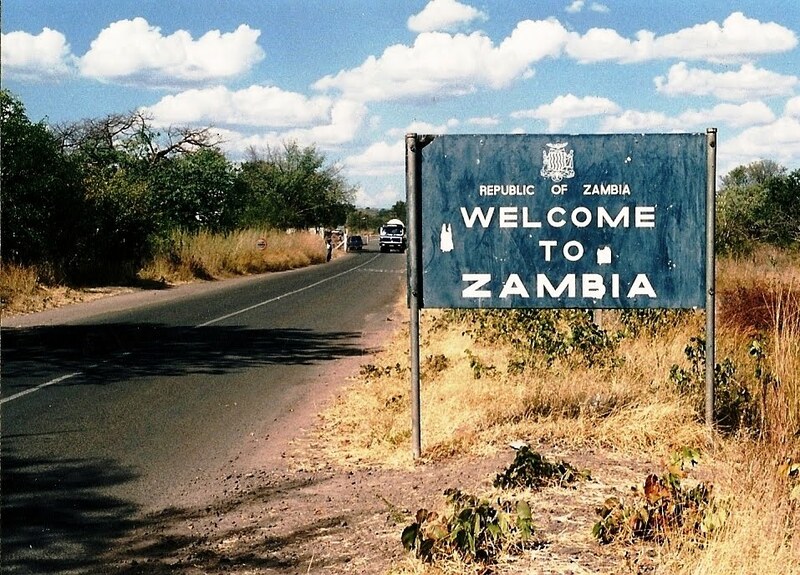 Coming home from Zambia, I felt different than I had with any other trip I had taken. I immediately felt a strong sense of duty to return to continue giving back to the people I had gotten to know, but needed to figure out how. That’s when I discovered I could SOLOTeer! 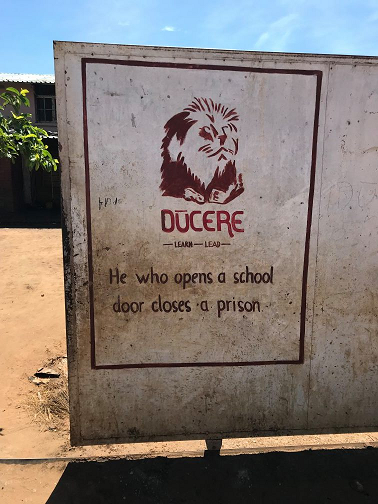 I could go back to Zambia, alone as I typically travel, and volunteer at the places that touched my heart in such a big way. After narrowing down my ideas and ways in which I would SOLOTeer, I created a GoFund me page to raise money for the places in which I would be SOLOTeering with! 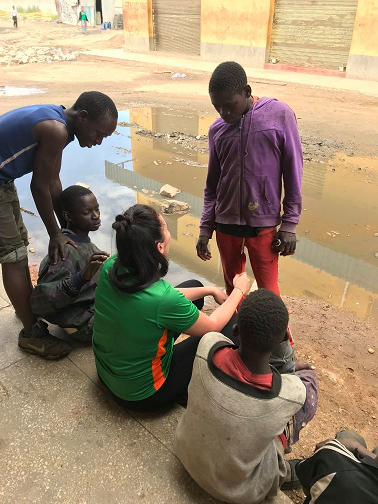 With the donations, we will be able to throw the first ever birthday party with Footprints for the Street Children of Lusaka, as for most, this would be their first birthday party they’ve ever had! 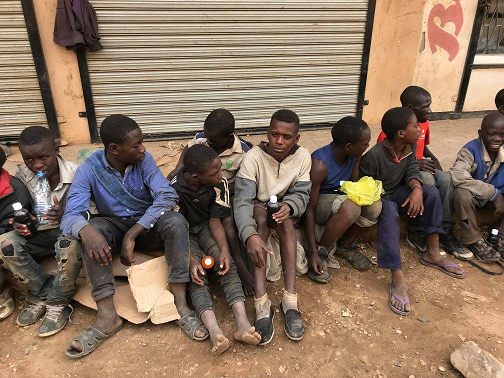 Due to being on the street, many of the children have never had the chance to celebrate their birthday and/or are unsure of the actual date of their birthday. The goal is to bring the children together for food, music, dancing, laughs, celebration, and of course…cake! Because EVERY child deserves to be celebrated! I will also be spending 4 weeks teaching at the Linda Community Center and donations will be used to help provide much needed school supplies to the center. I felt like spending my time to give back to a center that provides help to almost 500 vulnerable children was a no brainer. These next two months will not just be another trip on my list. For me, it will be an experience of a lifetime; an experience that will touch my soul, my heart, and mind, and my spirit. As we travel, we are privileged to learn and experience all different types of places and people all over the world. To be able to allow those places and people to contribute to our personal growth and knowledge is truly something amazing. To be able to give back to them, is priceless! For more information please visit The Footprints Foundation and the Linda Community Center. **Thank you from the bottom of my heart for all of your support. ** Whether that be you following my journey, giving words of encouragement, or donating to causes that have such a special place in my heart. You truly have no idea how much it means to me! This entry was posted in Travel and tagged #FrankiesFlight, #RoadTo100Countries, #SoloTravel.